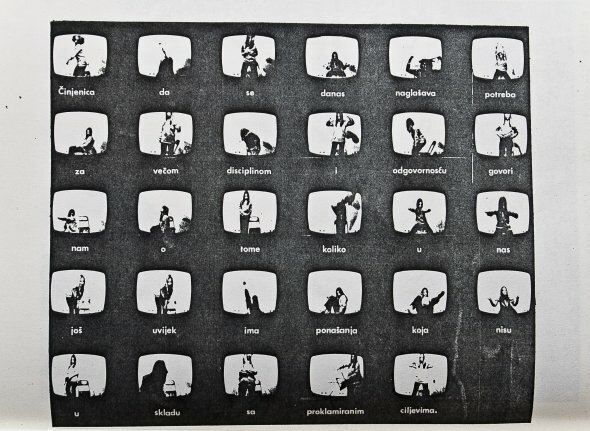 Student Center Gallery poster (“I do not wish to show anything new or original”) 1971. All photos courtesy of Goran Trbuljak. 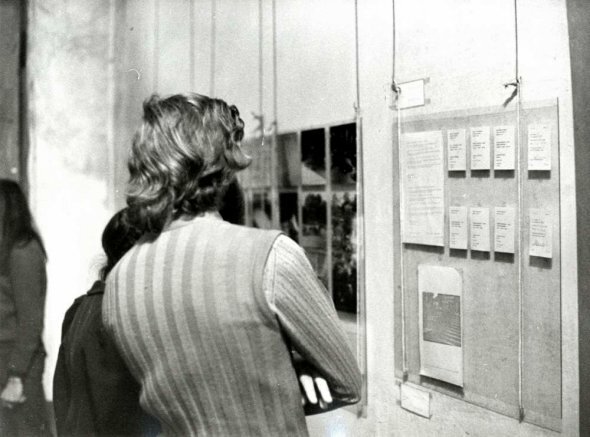 Student Center Gallery set-up, 1971. 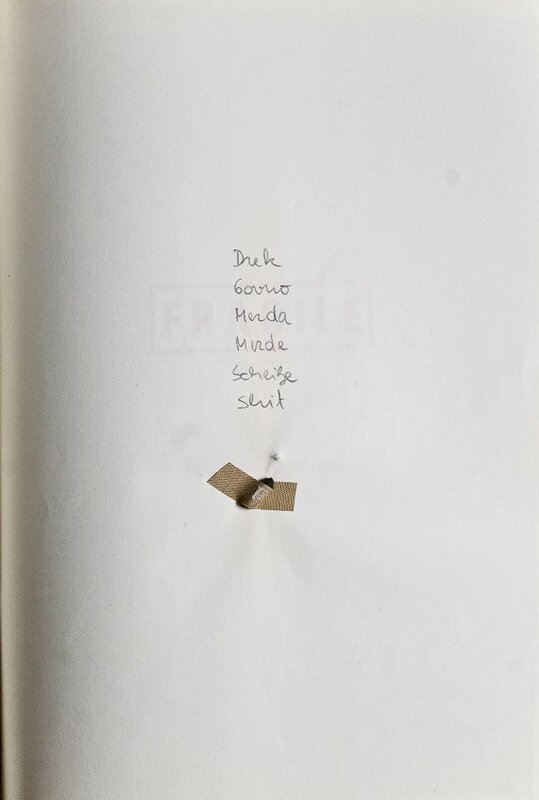 Gallery of Contemporary Art poster (“The fact that someone was given the opportunity…), 1973. 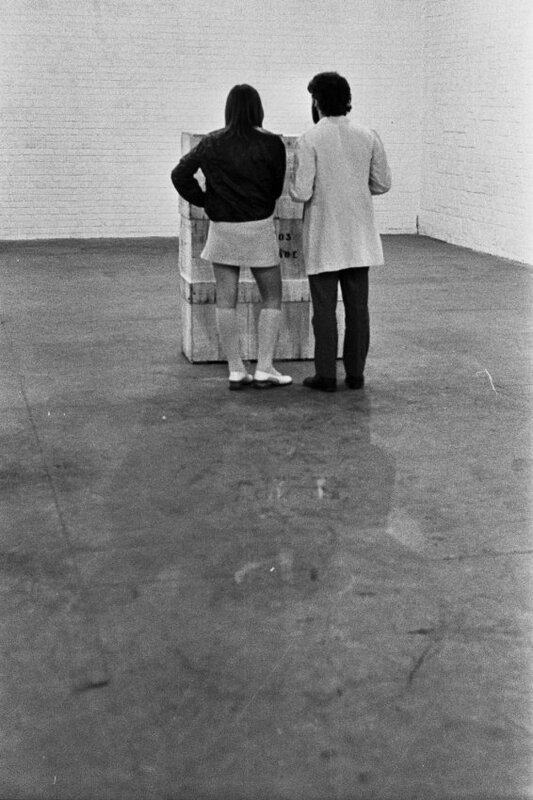 Gallery of Contemporary Art set-up, 1973. 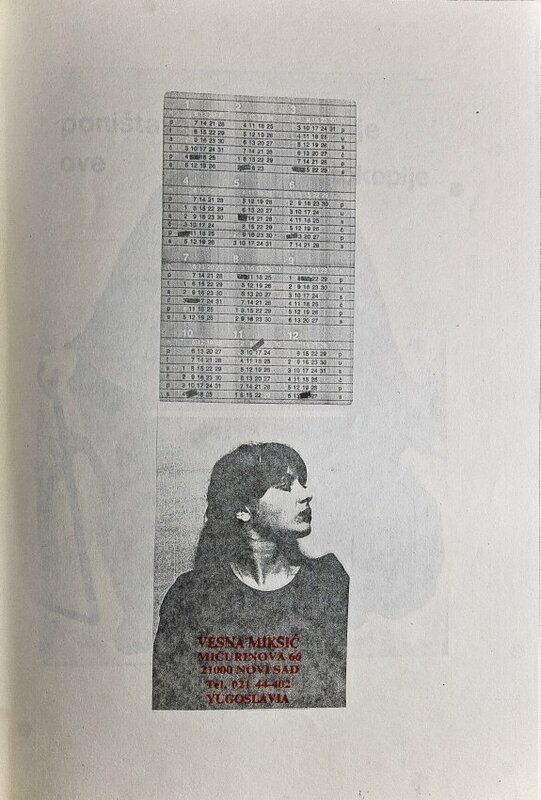 In the early 1970s, Goran Trbuljak made the first in a series of exhibitions in gallery spaces showing nothing but the poster that advertised the exhibition. 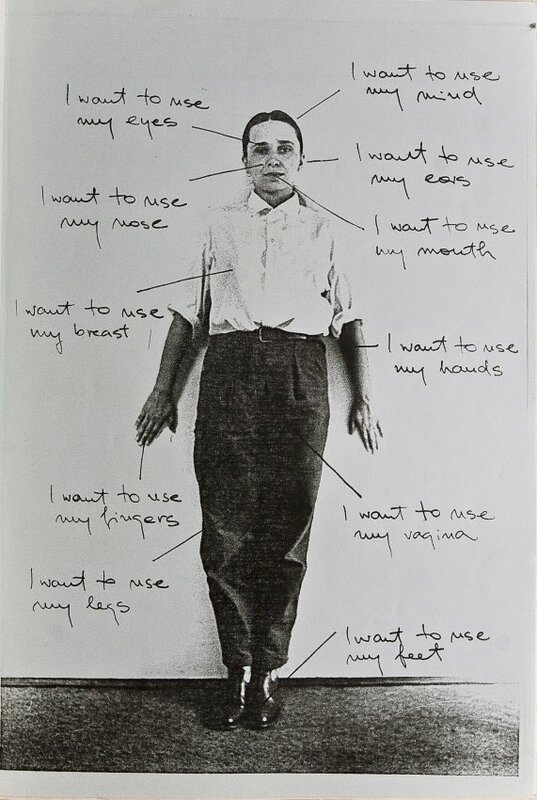 The poster typically included a photograph, the place and date of exhibition, and the title written in the form of an artistic statement. 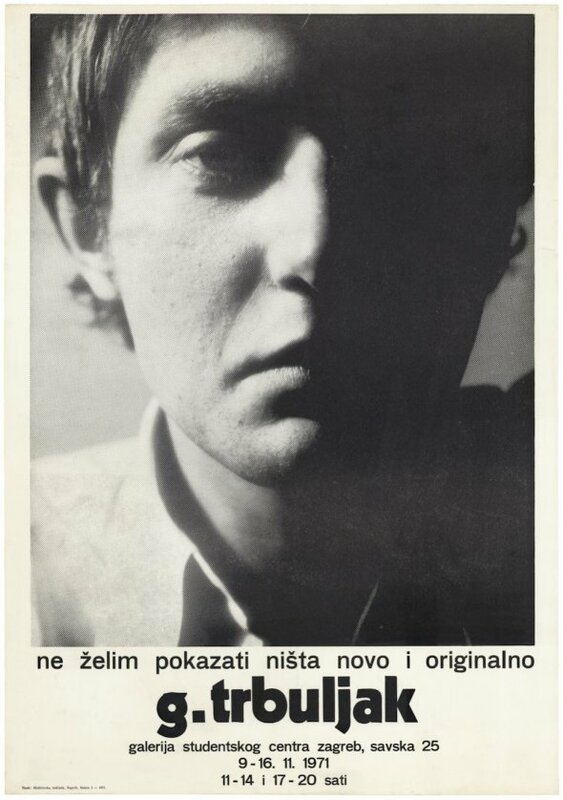 The first exhibition shown in 1971 at the Student Center Gallery presented a poster with Trbuljak’s photographic self-portrait and the statement: “I do not wish to show anything new or original.” In this first major public presentation of his work, Trbuljak articulated his position as that of an artist refusing to be an artist in the conventional sense and rejecting participation in the tried-out formulas of novelty and originality that condition success in the art world. 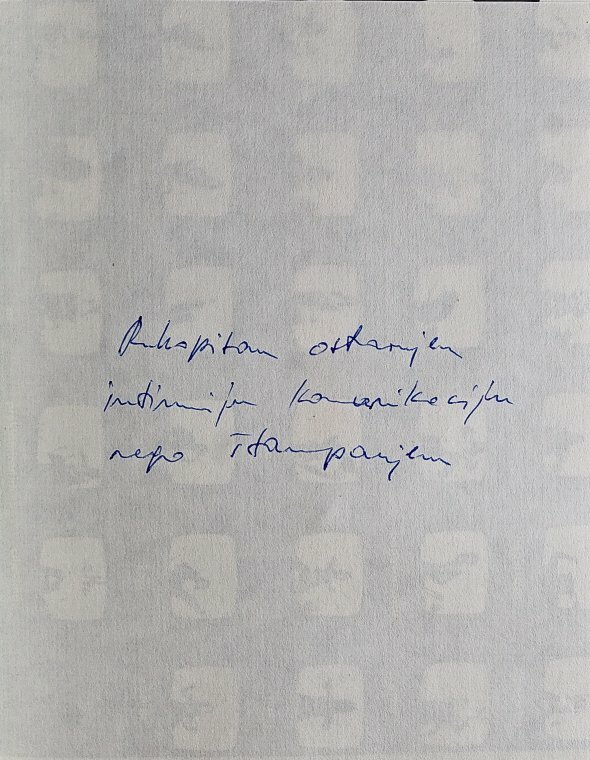 At the same time, he showed how difficult it was to extricate oneself from the existing system: precisely by declaring not to wish to show anything new or original, he managed to introduce something that was both new and original. 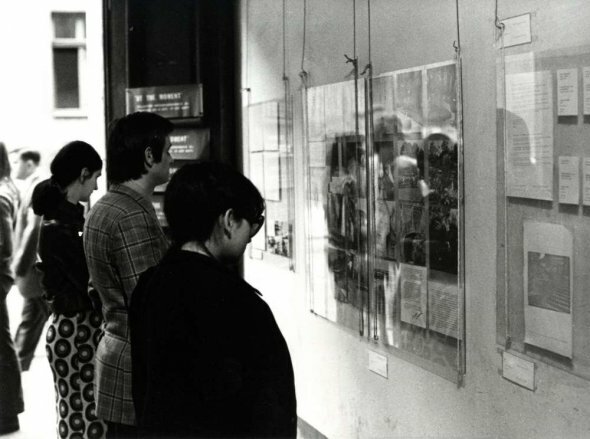 The novel and original form of a poster-exhibition functioned by way of appropriating the tools by which art events get promoted and incorporating them into the artwork. 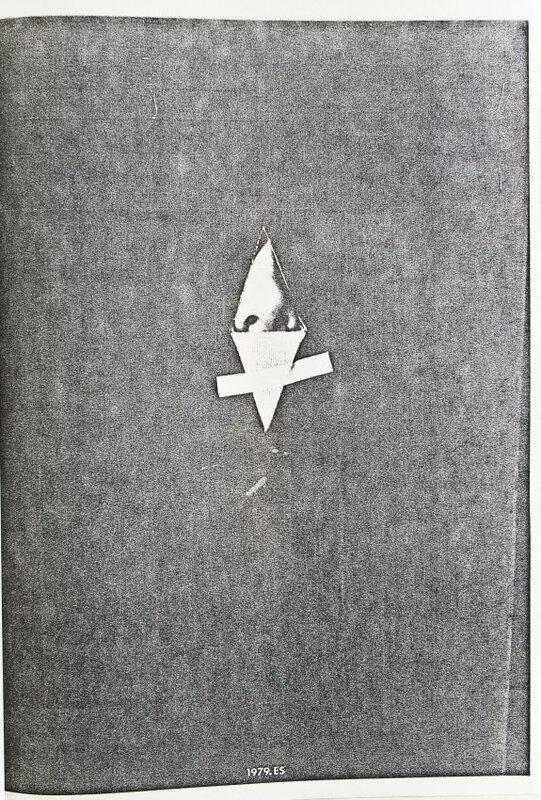 The poster and the exhibition thus became conflated and reduced to the same PR function: that of communicating the condensed statement of the artist’s project. 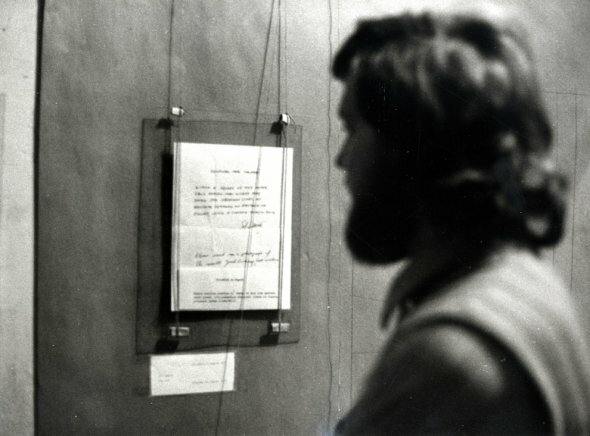 This process of deconstructing the logic of authorship, promotion, and success governing the art world, was continued in his second solo presentation in Zagreb in 1973, this time at the Gallery of Contemporary Art (today the Museum of Contemporary Art), the most prominent contemporary art venue in the city. 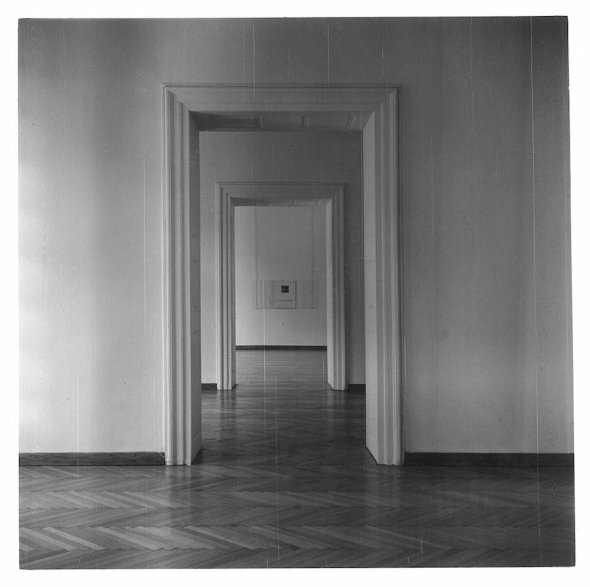 Here, the exhibition consisted of a poster with the photographic image of the gallery’s building and the statement: “The fact that someone was given an opportunity to make an exhibition is more important that what will actually be shown there.” What was implicit in his previous work (i.e., the fact that the announcement was equal or even more important than the exhibition), is here made explicit by a statement that foregrounds institutional granting of “opportunities” as the primary condition of art production. 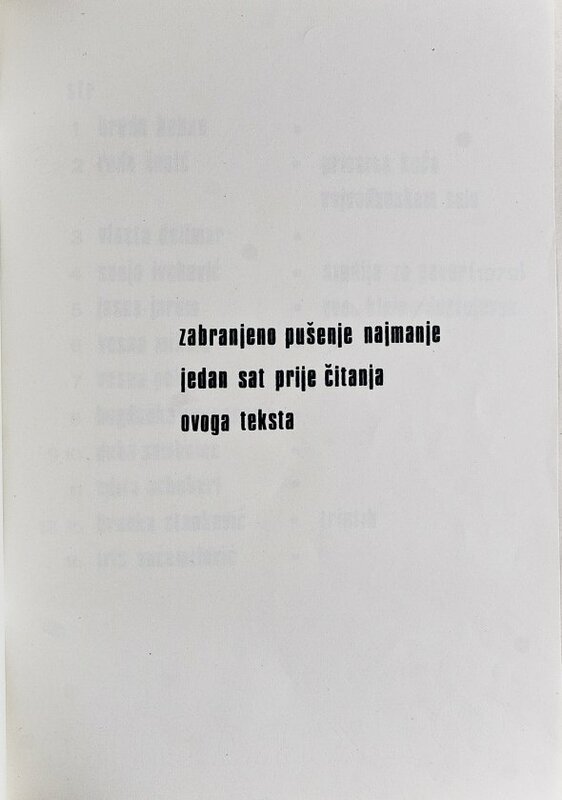 In 1981, at the Belgrade Salon of the Museum of Contemporary Art, Trbuljak presented his “Retrospective”—a poster merging two previous statements with a new one: “With this exhibition I maintain continuity in my work.” Again Trbuljak at the same time deconstructed and perpetuated one of the postulates of achieving success: continuity, i.e. the creating and maintaining of an idiosyncratic artistic style. What makes these works by Trbuljak so relevant for the history of exhibitions is precisely that they were not conceived as individual works to be presented at exhibitions, they were conceived precisely as exhibitions, or as he himself described them in 1981 as “works-exhibitions.” Thus, his artistic practice was based on the appropriation, translation and deconstruction of the institutional and curatorial discourses and methods, but without eliding the issue of his own position and complicity as an artist in the existing art world. 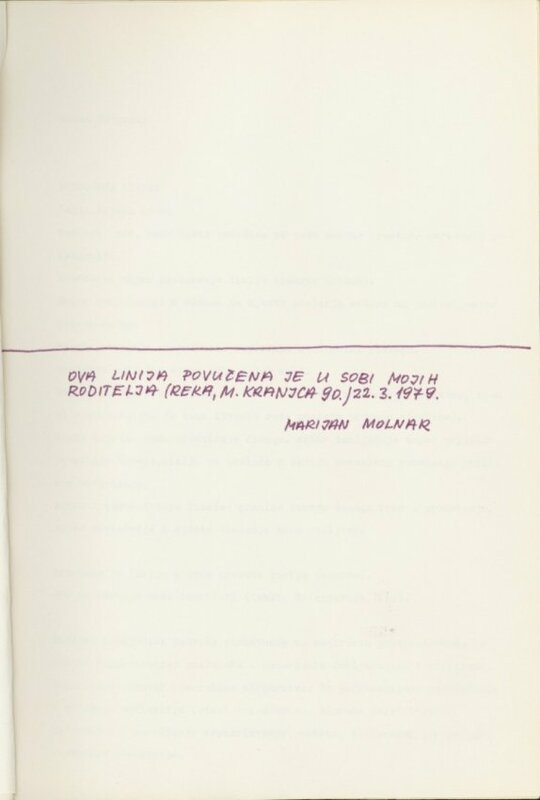 Goran Petercol, “Interview with Goran Trbuljak,” Studentski list, January 23, 1981, 15. Invitation/poster for the exhibition, including the invitation letter for the exhibition and the list of artists to whom it was sent. 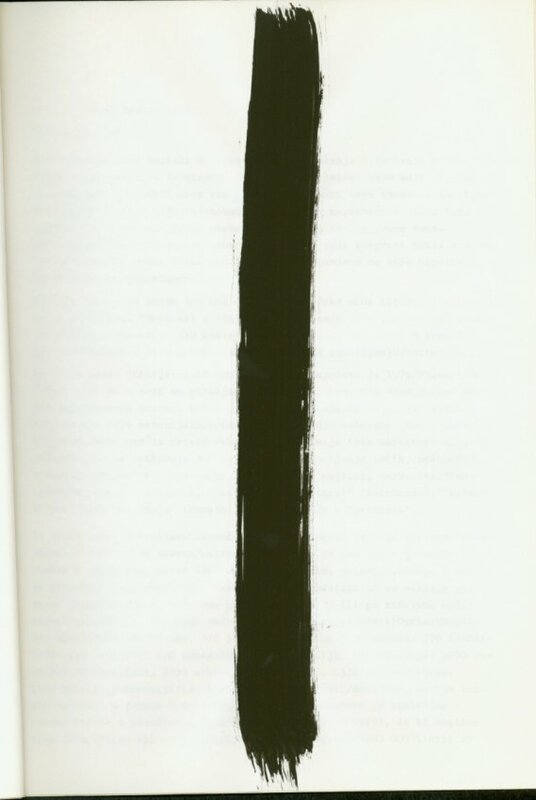 Participants: Giovanni Anselmo, Robert Barry, Stanley Brouwn, Daniel Buren, Victor Burgin, Jan Dibbets, Braco Dimitrijević, ER Group, Barry Flanagan, Douglas Huebler, Alain Kirill, Jannis Kounellis, John Latham, Group Kod, Sol LeWitt, OHO Group, Goran Trbuljak, Lawrence Weiner, Ian Wilson. 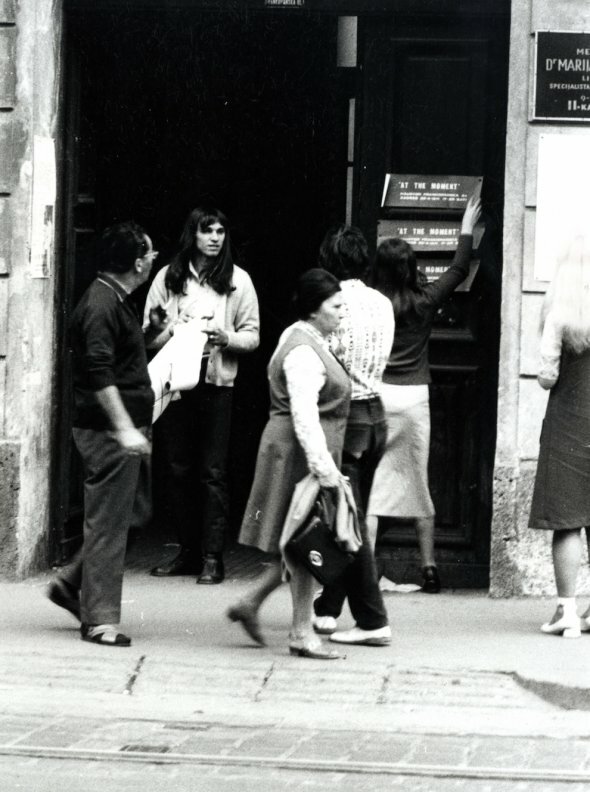 In 1970, Braco Dimitrijević and Goran Trbuljak began organizing exhibitions at the “haustor,” the doorway entrance of a tenants’ building on Frankopanska Street 2A in the center of Zagreb. 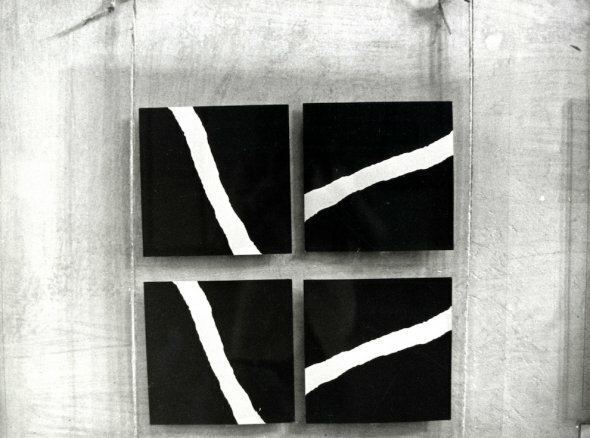 Five exhibitions were held there, four of which involved individual projects by Dimitrijević and Trbuljak. 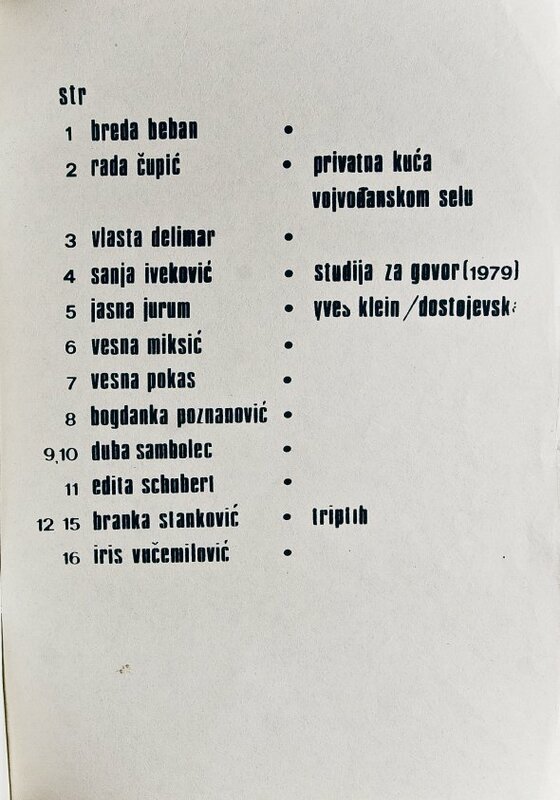 In April 1971, Braco and Nena Dimitrijević organized a three-hour-long group exhibition titled At the Moment the first international exhibition of conceptual art to take place in Yugoslavia, which included the participation of some of the best known figures of conceptual art. The exhibition was the result of Braco and Nena’s travels across Europe where they became acquainted with the burgeoning new art scene. The process of organization involved sending letters of invitation to the participants. 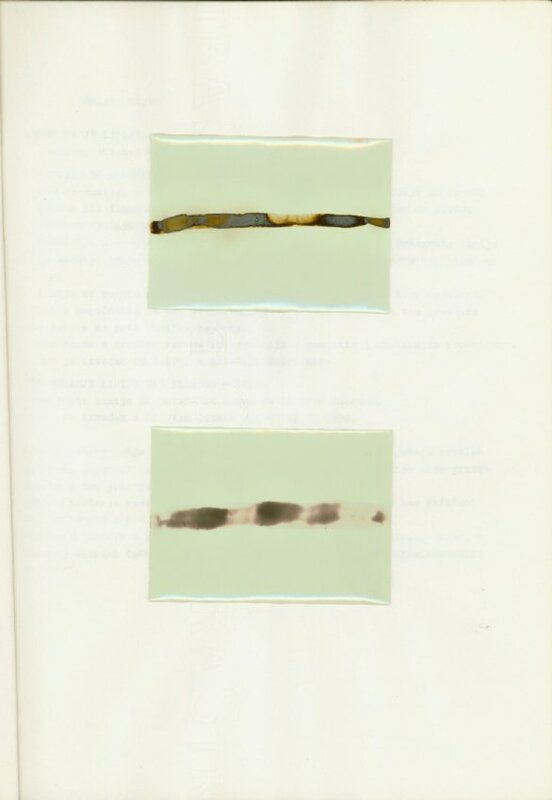 Whatever was mailed back to the organizers by those who had responded to the invitation was then exhibited. 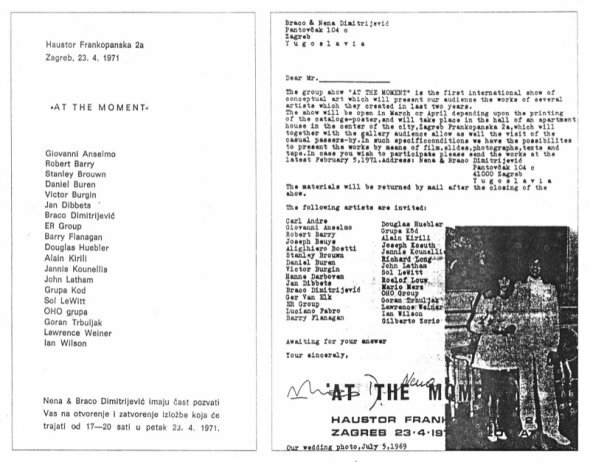 The flyer/poster for the exhibition contained the organizers’ letter and a list of all individuals and groups who were invited. 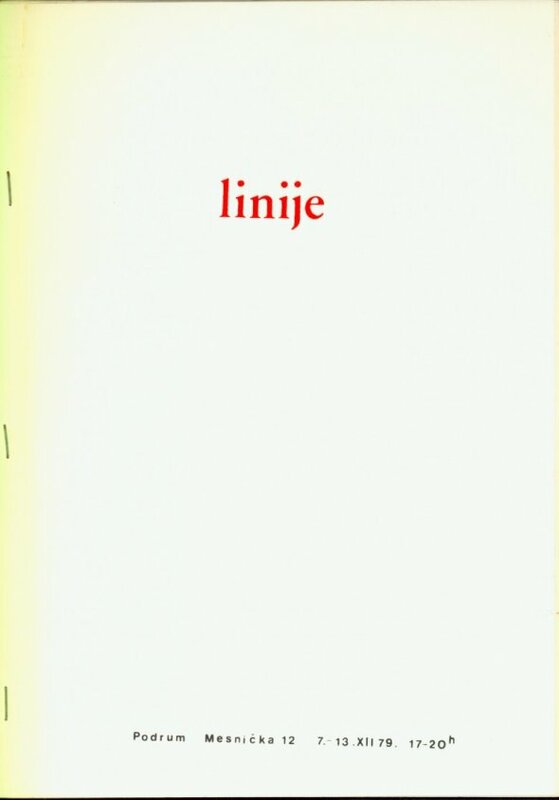 The fact that the exhibition was organized independent of any institutional ties and that it took place at such an informal space was interpreted by some critics—most notably Ješa Denegri—to embody the subversive noncommercial and anti-institutional character of conceptual art itself. 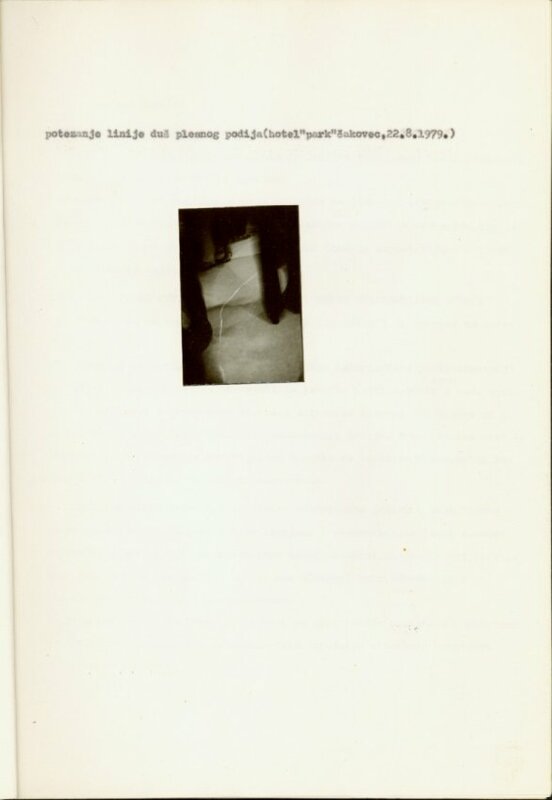 The exhibition was documented by the photographs of Enes Midžić, a fifteen-minute, 16 mm film by Vladimir Petek, and an 8 mm film by Mladen Stilinović. Although it lasted for only three hours, it was widely advertised and well attended. 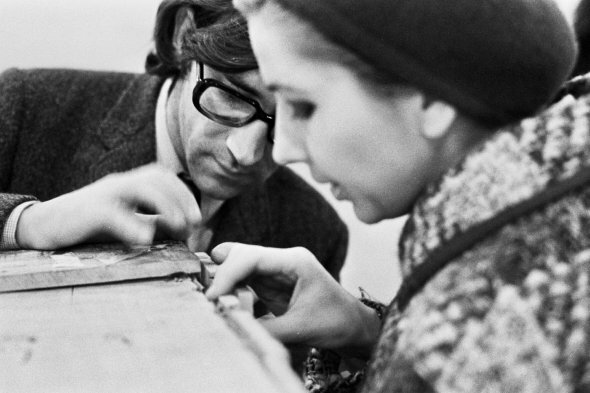 It was later restaged at the Student Cultural Center in Belgrade under the name In Another Moment. 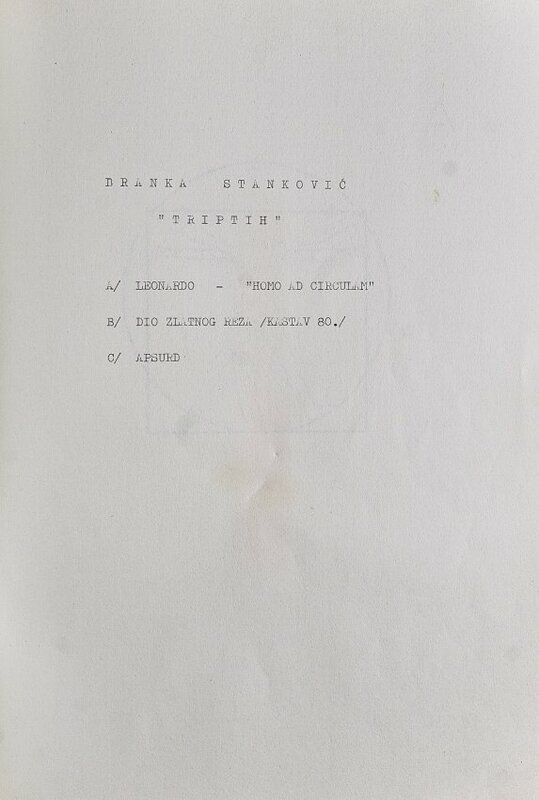 Participants: Boris Bućan, Braco Dimitrijević, Jagoda Kaloper, Ivan Kožarić, Boris Ljubičić, Nada Orel, Goran Trbuljak, Marija Ujević, et al. 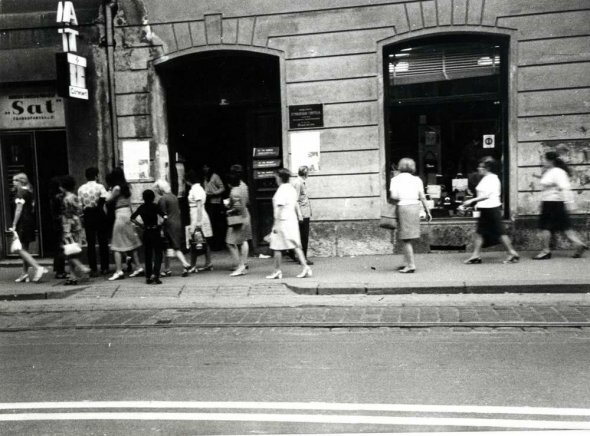 The beginning of the 1970s in Zagreb saw a number of curated projects that commissioned new artistic productions to be realized in public space. 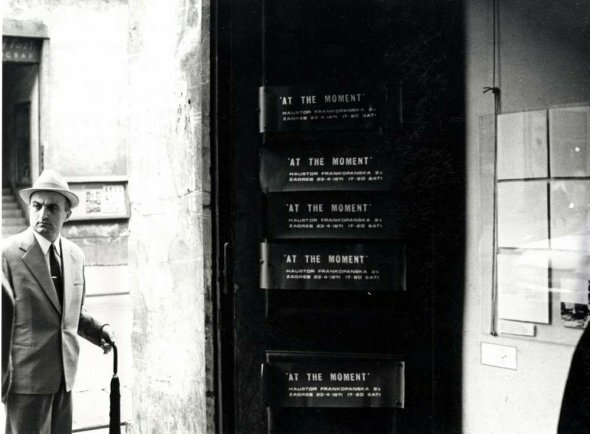 At the time, texts written by art critics expressed strong enthusiasm and belief that such artistic practices were able to “democratize” art and reshape the social environment, by developing communication between the urban space and its inhabitants. 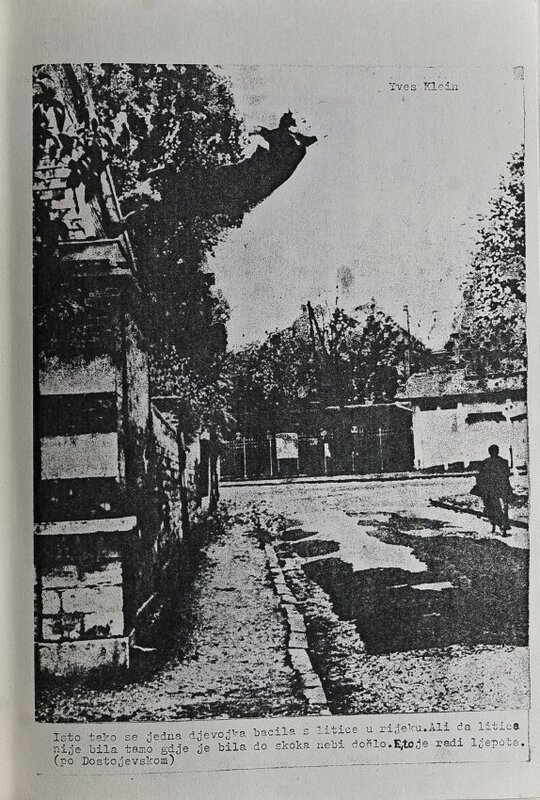 The City as a Site of Plastic Happening, conceived by art historian Željka Čorak, was the first invitation for artists to use the city as material for their art. 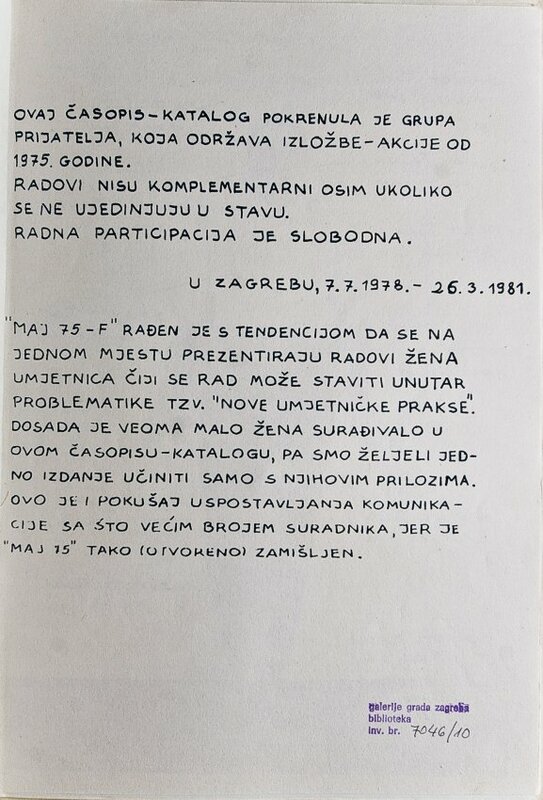 The event was the first iteration of Proposal, the newly established section of the Zagreb Salon, whose very title pointed to the primacy of idea over realization: artists were commissioned to submit proposals, only some of which could be realized. Seventeen authors/groups submitted twenty-four proposals, which were all exhibited at the Student Center Gallery. The idea of a socially-engaged art that uses the city and the public space as a site of confrontation with the audience itself constituted a radical proposal—a desired ideal of social and aesthetic transformation. Some of the works that became widely known were first produced for this event, such as the Grounded Sun by Ivan Kožarić, a large abstract golden sphere placed on one of the neighboring squares in the city. The work’s elusive, abstract shape and its bold placement in one of the busiest areas in the city spurred controversy and even incited aggressive reactions. Another provocative work was Braco Dimitrijević’s series of large-scale photo-portraits of “casual passers-by,” which hung at the representative site of the city’s main square facade. Monumental portraits of anonymous citizens mimicked similar representations of political leaders and occupied the square on which official political gatherings were held. 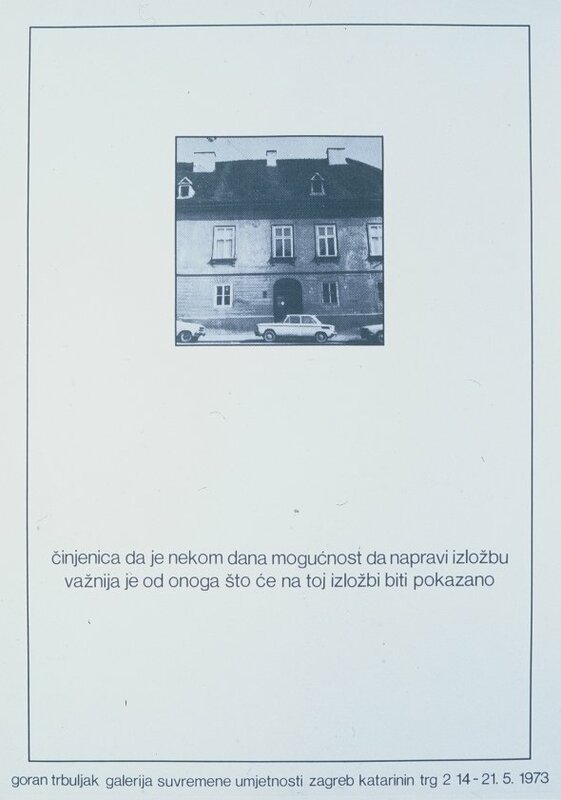 Taking place three years after the neo-leftist 1968 student revolts in Yugoslavia and immediately after the nationalist Croatian Spring revolts in 1971, Proposal marks the era when the urban space was developing into a site of articulation and visualization of political and aesthetic contestation. 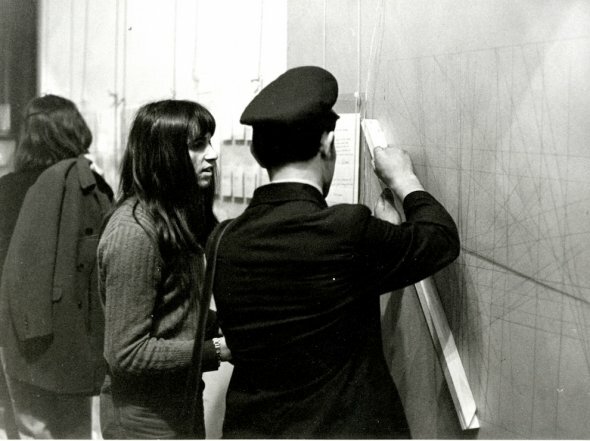 By the end of the 1970s when the New Art Practice was already being historicized, many of the critics initially enthusiastic about art’s interaction with the urban space now expressed disillusionment, identifying the failure of art in public space to truly succeed in its effort to reach the people. 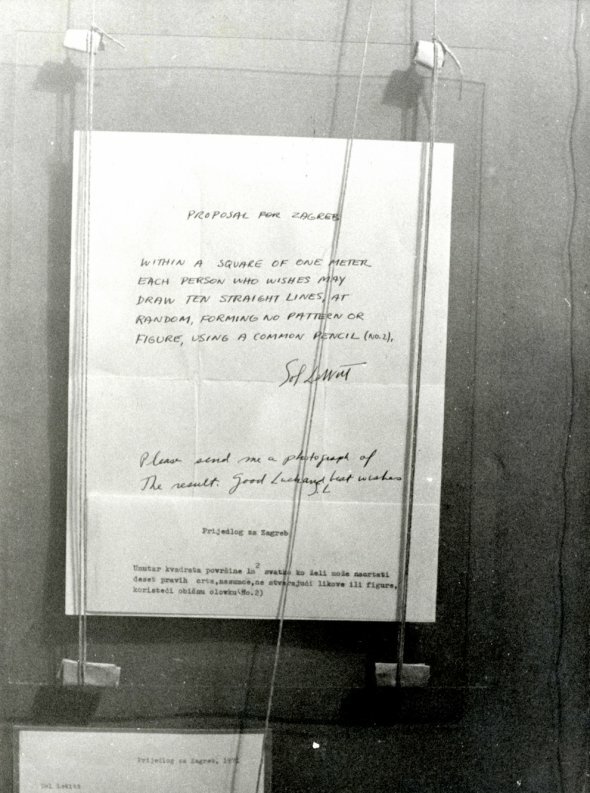 They also noted the indifference of the public and the failure of social institutions to take advantage of the artists’ “offer” to act in the name of the public good. 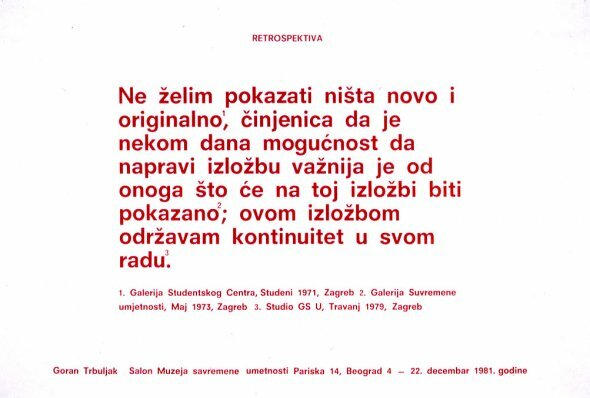 Through exhibition projects such as New Art Practice in Yugoslavia 1968-1978, Gallery of Contemporary Art, Zagreb (1978), Innovations in Croatian Art of the Seventies, Gallery of Contemporary Art, Zagreb (1982), New Art in Serbia 1970-1980. 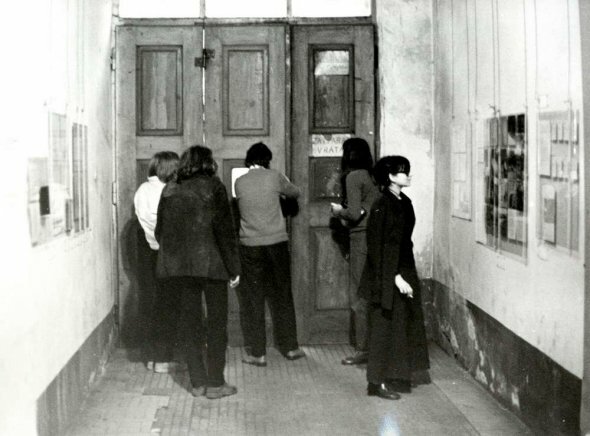 Individuals, groups, phenomena, Museum of Contemporary Art, Belgrade (1983). Can an exhibition take the form of a postcard? For Ida Biard and La Galerie des Locataires (Tenants’ Gallery) postal communication was crucial for establishing networks among artists, critics and curators from Budapest to Canada. Founded in 1972 in the rented Paris apartment of the Zagreb art historian and critic Ida Biard, La Galerie des Locataires (Tenants’ Gallery) was a self-organized curatorial project dedicated to “communicating” the works of artists who, in line with the credo of the new, dematerialized art, privileged “ethics over aesthetics.”1 Artists from all over the world were invited to send their works by mail, to be exhibited in the window of Biard’s apartment, or realized, according to artists’ instructions, in public spaces of different cities, and in the framework of various exhibitions and projects. 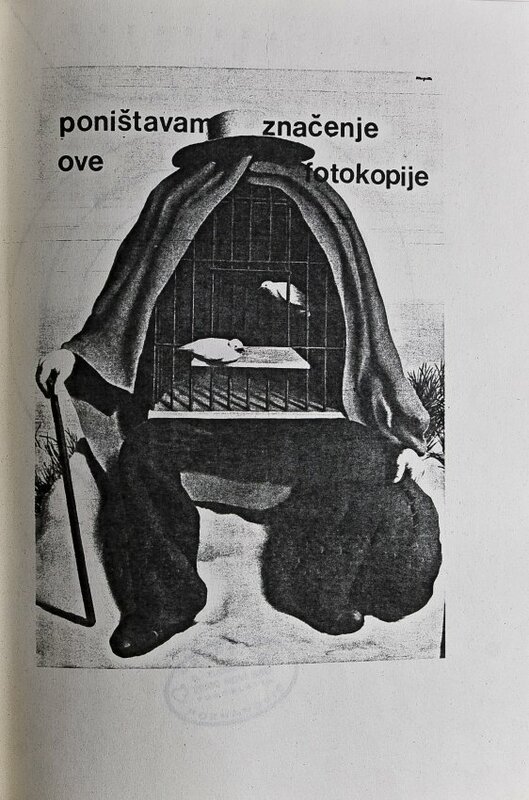 La Galerie kept close ties with the Yugoslav art scene, especially through Biard’s collaboration with artist Goran Trbuljak on the French Window project, as well as different programs realized in collaboration with the Student Center galleries of Zagreb and Belgrade. 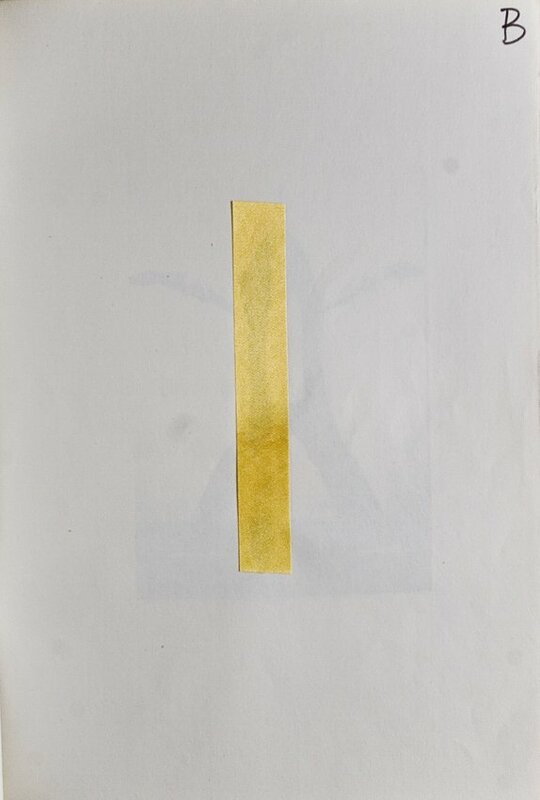 At the same time, based in Paris, Biard collaborated with artists such as Daniel Buren, Annette Messager, Christian Boltanski, and Sarkis, who were to become among the most well-known protagonists of the international art scene. 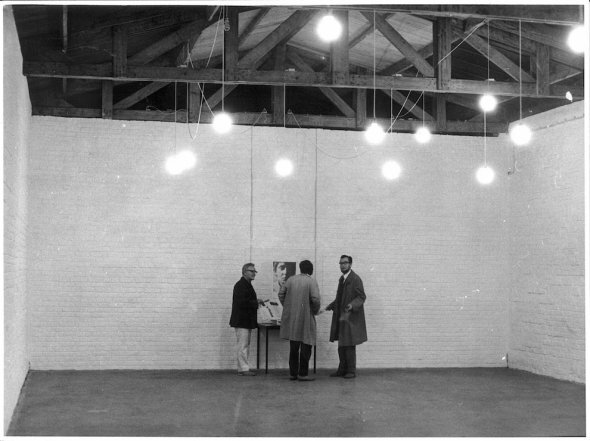 This gesture of a curator’s strike, of a refusal to exhibit art if that implies perpetuating the status quo, was also an experiment with the form of curatorial communication — the exhibition. 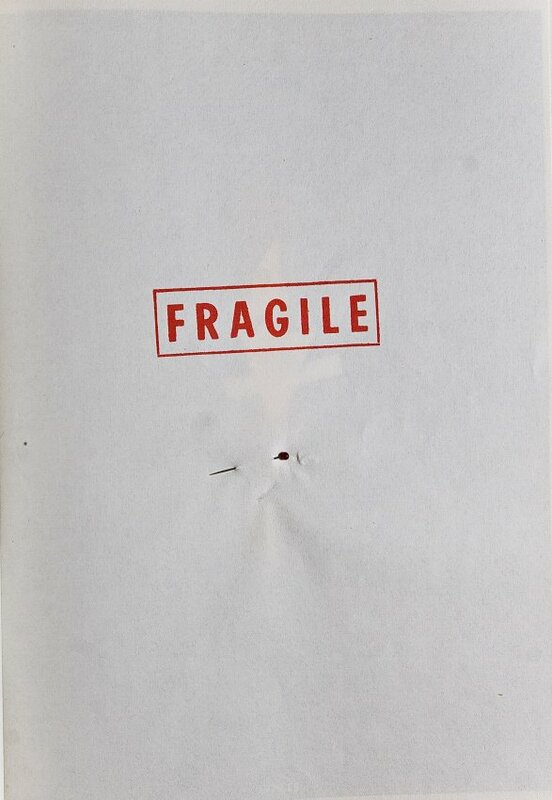 Strike could be interpreted as a mail-exhibition, a translation of artists’ usage of post and the emerging “genre” of mail art. 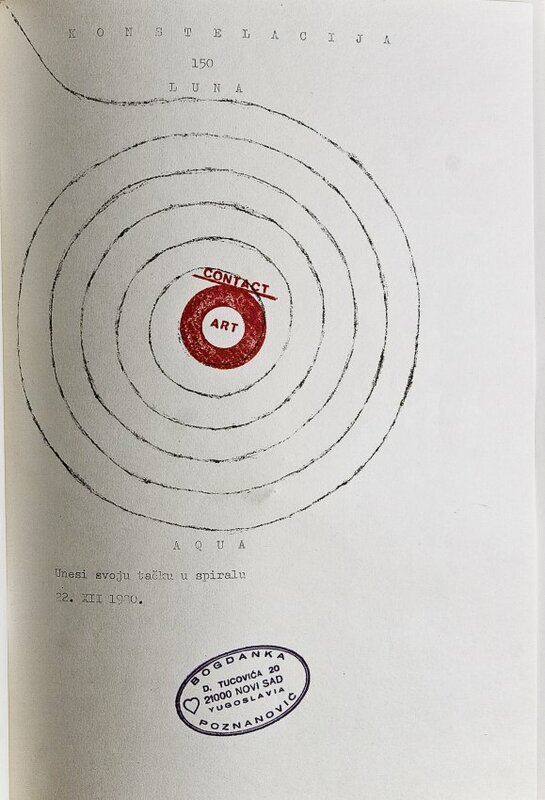 Crucial for establishing and maintaining networks, postal communication here served to declare a dissolution of the network, as an expression of protest and, implicitly, a declaration of the failure of “dematerialized” art to radically transform the art system. 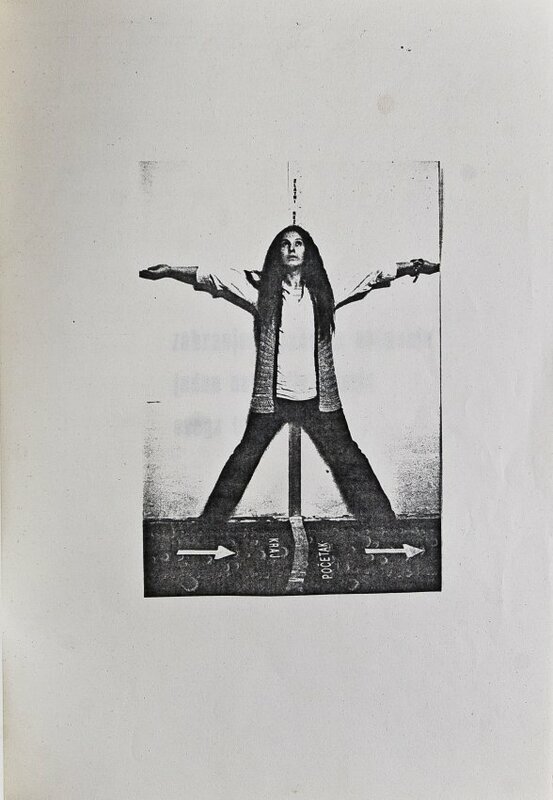 Maj 75 was a self-published magazine initiated in 1978 by a group of Zagreb-based artists— the Group of Six Artists, or “the group of friends,” as they refer to themselves in the introductory pages of the magazine.1 In connection to their self-organized “exhibition-actions,” the publication was conceived as a “magazine-catalogue,” another hyphenated neologism with which they attempted to overcome conventional and institutionalized ways of presenting art. Comprised solely of pages presenting artworks, the magazine can be viewed as an alternative exhibition space, enabling the artists to communicate their work to the public without the mediation and the sanctioning authority of art institutions and curators. 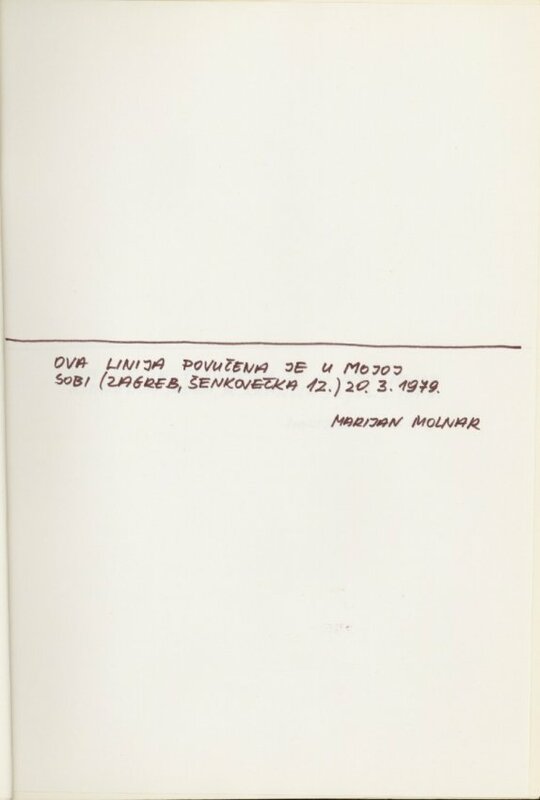 Between 1978 and 1984, seventeen issues were published (marked by letters of the alphabet instead of numbers), with an additional one produced in 1990, and commemoratively called Ex-Maj.
From the 1950s to mid-1970s, the Yugoslav art scene was dominated by male artists and male artist groups; prominent women artists, such as Sanja Iveković or Marina Abramović were the exception. By the end of the 1970s, the situation started to change and more women artists were becoming active art-scene protagonists, especially with the “return of painting” in the early 1980s. The F issue of Maj 75 is a small testament to this change, even if not all of its contributors have continued to pursue their artistic careers, and today’s audiences would be unfamiliar with some of the artists’ names. 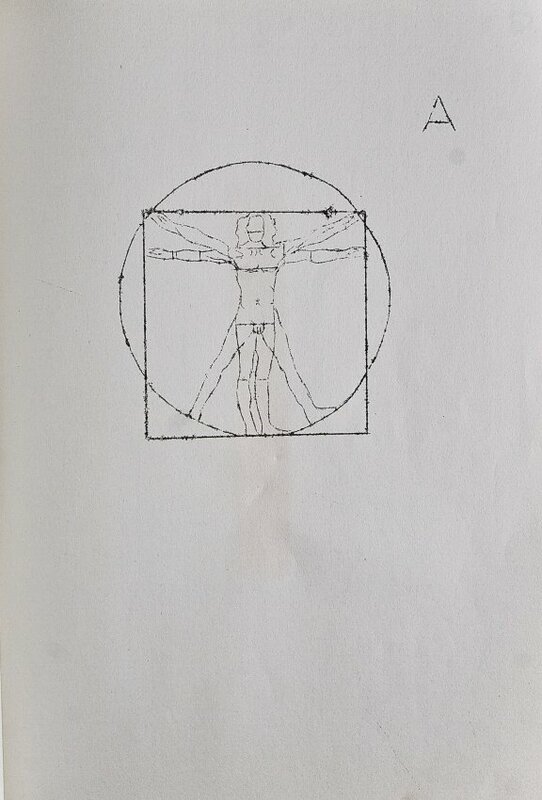 A number of the Maj 75 contributions included in the issue were explicit gender-conscious interventions that responded to the history of art as a male-dominated narrative. 1 The group included Boris Demur, Željko Jerman, Vlado Martek, Mladen Stilinović, Sven Stilinović, and Fedor Vučemilović. 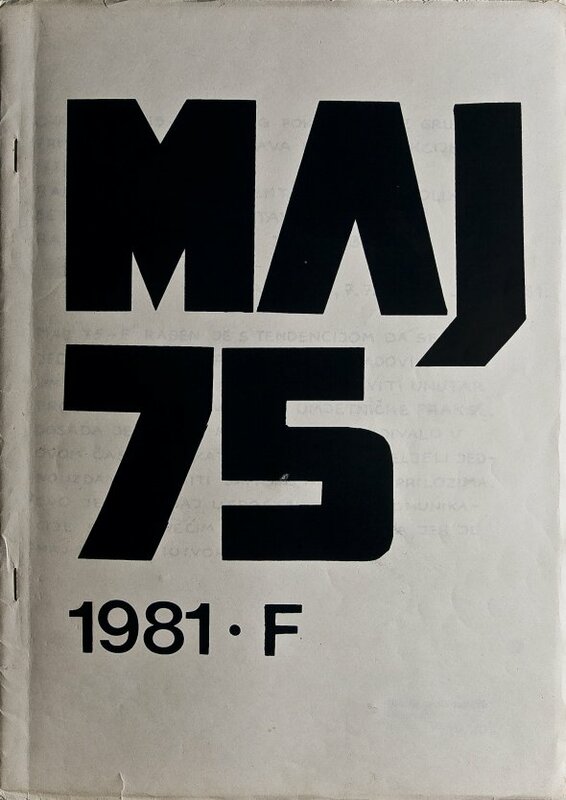 The name of the magazine Maj 75 (May 75) referred to the date when the group came together to start its collaborative work. 2 Vlasta Delimar is not credited for the concept of this issue of the magazine. 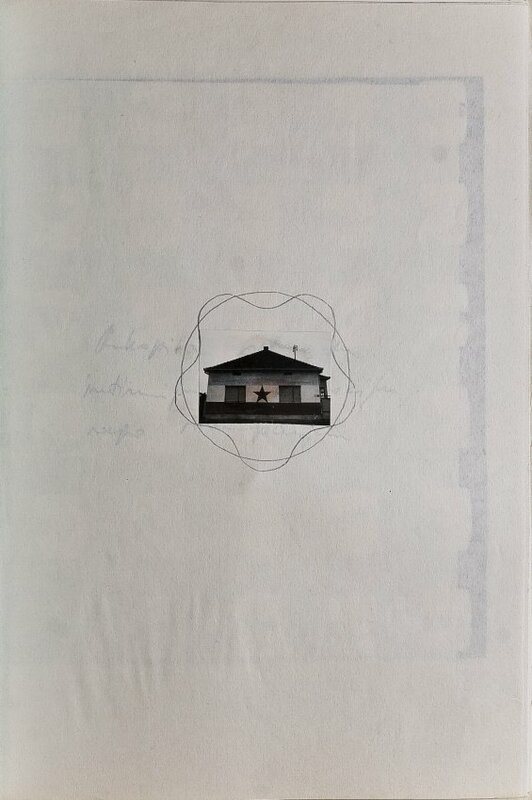 However, the assumption that the issue was her idea based on the motivations stated above was confirmed in an e-mail to the author (July 14, 2014), and also in the catalogue titled Vlasta Delimar: To sam ja / This Is I, which accompanied her solo exhibition at the Museum of Contemporary Art Zagreb in 2014, and was edited by Martina Munivrana.